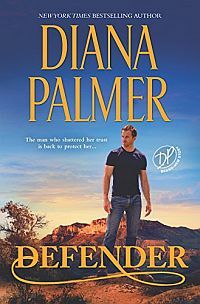 In Tough to Tame New York Times bestselling author Diana Palmer welcomes you back to Jacobsville to become reacciuainted with Bentley Rydel. He lives hard and loves fiercely—but sometimes it takes the right woman to make a man a hero. This rugged Texan is going to be Tough to Tame! In Passion Flower successful New York interior designer, Jennifer King led a hectic, fast-paced life. So when a sudden illness cost her her job, she jumped at the chance of a working vacation at a Texas ranch. 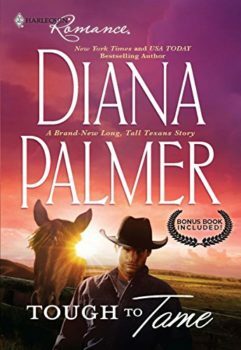 Tough to Tame was originally published April 2010 in Harlequin Romance #4159 and Passion Flower in November 1984 in Silhouette Romance #328 in mass market paperback.